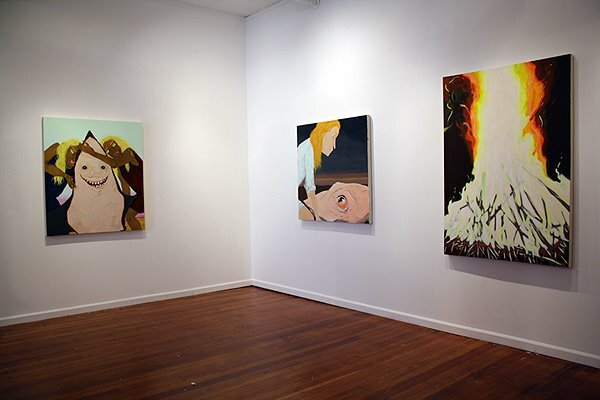 Install shot. Images of works and other information available here. Look for an interview with Courtney on KQED’s Gallery Walk feature later this week.